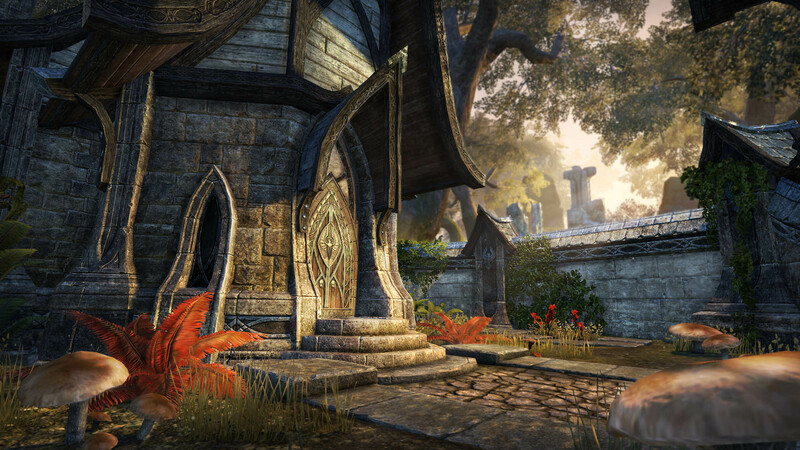 Today marks the launch of The Elder Scrolls Online's Homestead update on PC, which lets players buy their own homes. 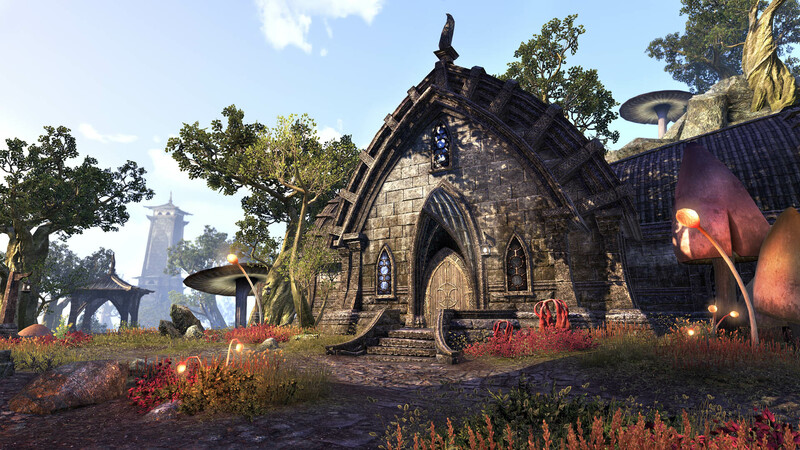 Back in December, Zenimax Online announced that it would add player housing to The Elder Scrolls Online early this year. 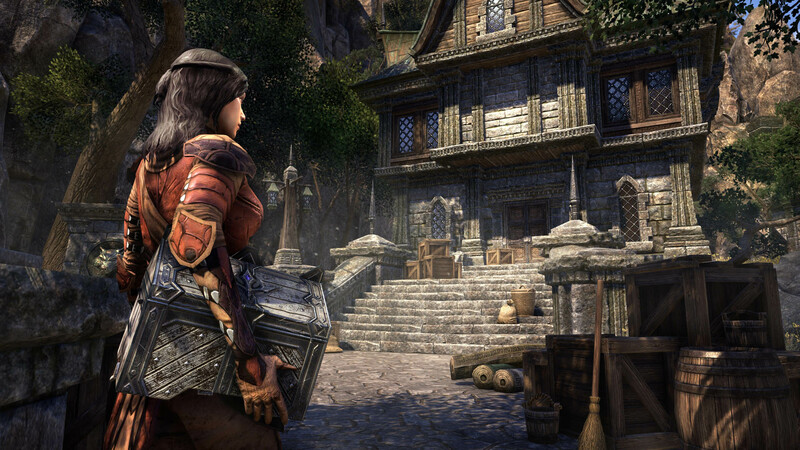 Today, it has announced that the Homestead update is now live for the PC version of the game. 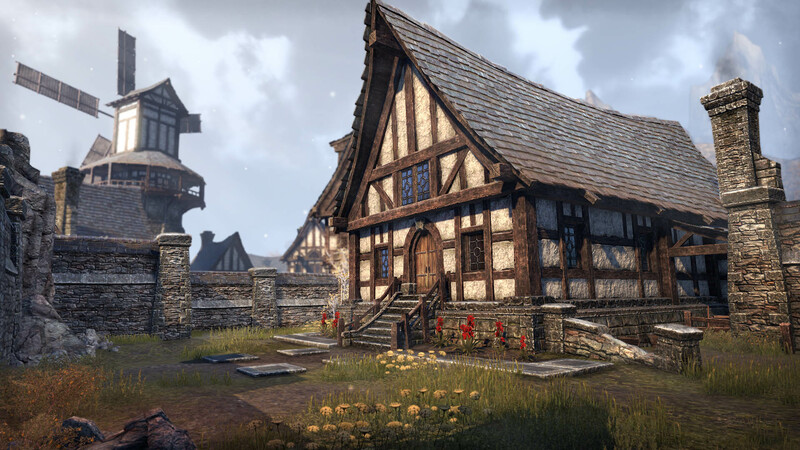 As was shown off in the announcement trailer below back in December, Homestead brings with it almost 40 instanced homes for players to choose from. 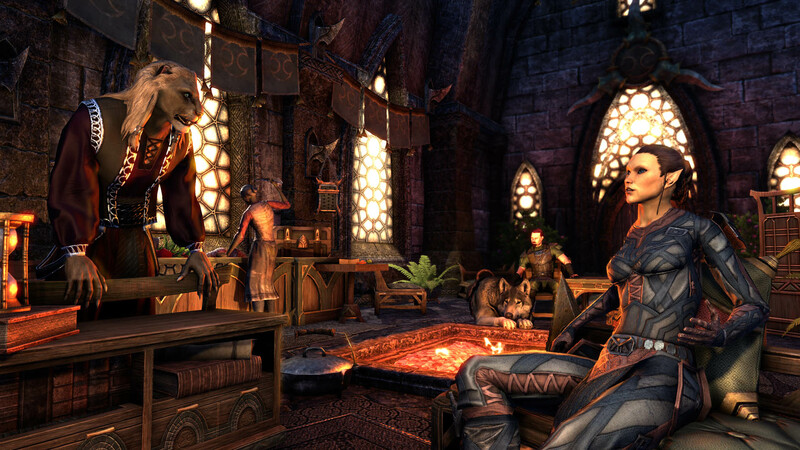 There are homes available in the style of each of the game's 10 playable races, and you can get you first home for free, simply by completing an introductory quest. 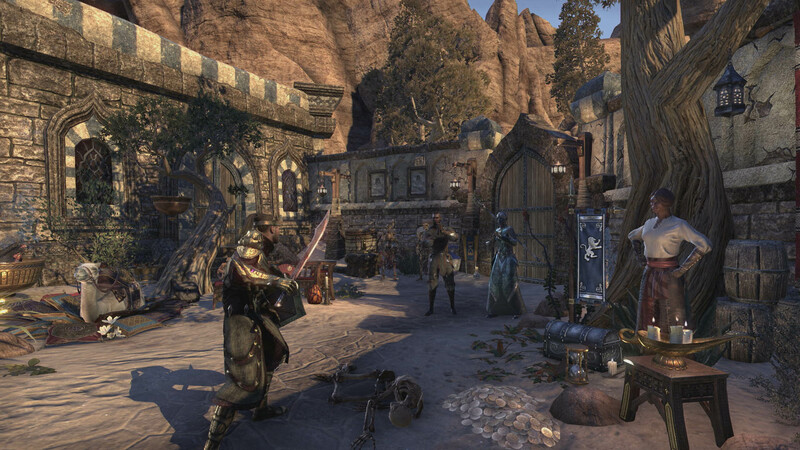 Once you've done that, you can buy larger apartments, homes, and even manors using in-game gold or Crowns, TESO's premium currency. 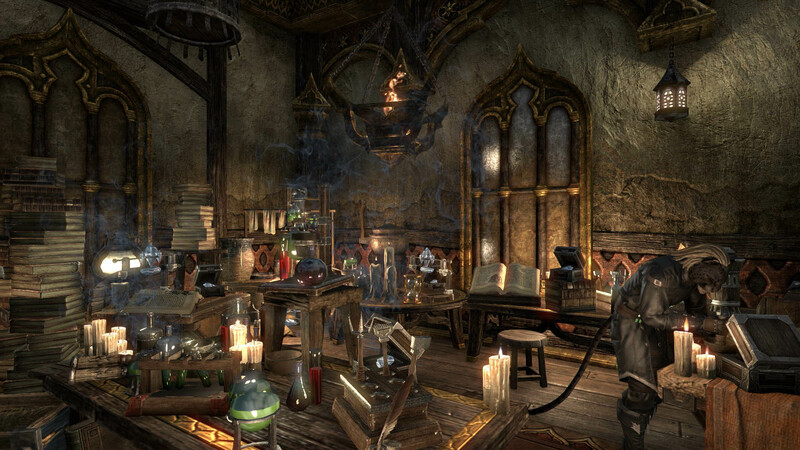 Also included in the update are over 2,000 items for decorating your new home. 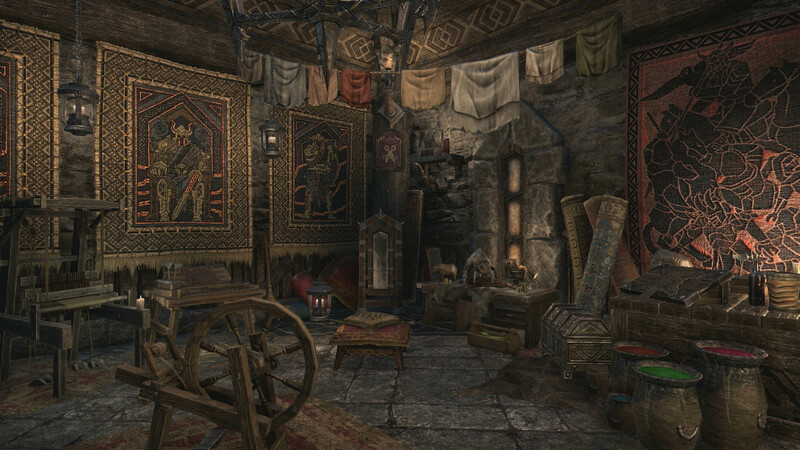 According to the press release, you can buy furniture and other decorations from in-game vendors, from the Crown store, or you can craft some items yourself using the game's professions. You can even acquire "combat dummies, crafting tables and assistants" for your home. There's more info on the update in this post on the game's official website, including instructions on how to access your first free home. If you're playing on PS4 or Xbox One, you'll have to wait a bit longer to experience the joys of home ownership, as the update won't be launching on consoles until February 21. I know I'm not going to buy furniture with crowns. Seems like it would take away from the whole this item proves I did this adventure sort of thing. Well, there's at least two people who still play this game. 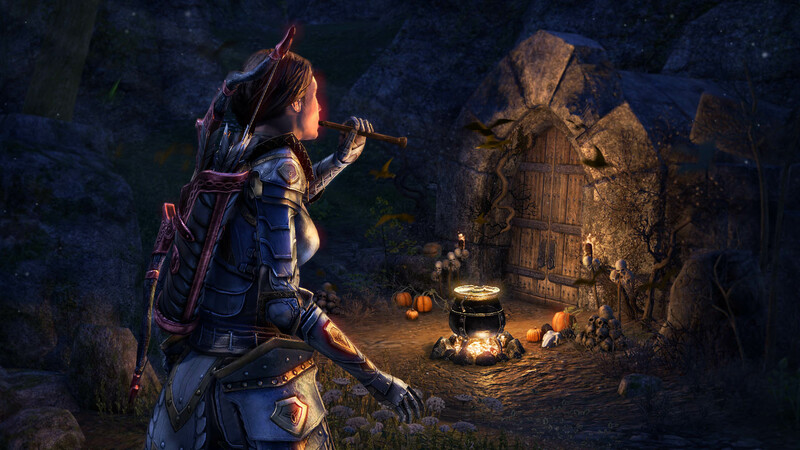 So if I start playing Elder Scrolls Online I'll need a mortgage as well to play it? Speaking of money I don't think that your estate agent would consider this as a wise investment.